Once considered a cold case, a reopened police investigation in Connecticut has determined that actor Dylan McDermott's mother was murdered by her boyfriend in 1967. Diane McDermott was shot when Dylan was just 5 years old, and her death in February 1967 was originally ruled an accident. Waterbury, Conn., police reopened the investigation into the death of the woman last year after Dylan McDermott contacted police with questions about her death, according to the Republican-American newspaper. Police told the paper that the evidence they found surrounding Diane's death was enough to file murder charges against John Sponza, who had ties to organized crime. Sponza, however, was killed in 1972, his body found in the trunk of a car in a Massachusetts grocery store parking lot, according to the paper. It was Dylan who personally asked police to re-examine the case, and Police Superintendent Michael Gugliotti told the Republican-American that Dylan’s celebrity didn’t factor into the decision to reopen the investigation -- he would have done it for anyone coming in looking for answers. Sponza was the only witness to that gunshot, and he told police that Diane had committed suicide, a lie that would hold up until now. Among the findings that led to the police's new conclusion: the state medical examiner determined that the gun found near Diane McDermott's body was too small a caliber to have been the weapon used to kill her, and the murder weapon had to have been pressed to the back of her head, according to the report. Gugliotti also took issue with some of the original findings. "What troubled me was that there was very little follow up other than the statement Sponza had given to police," said Gugliotti. "Sponza is telling the police that night that he very rarely, if ever, had arguments, yet everyone we spoke to, including Dylan, who was only 5 at the time, remembered very violent, vicious arguments. Dylan vividly recalls the amount of times, not only flashing the gun, but pointing it at the kid, saying, 'Shut up and get out of here.' He's still probably traumatized by that." 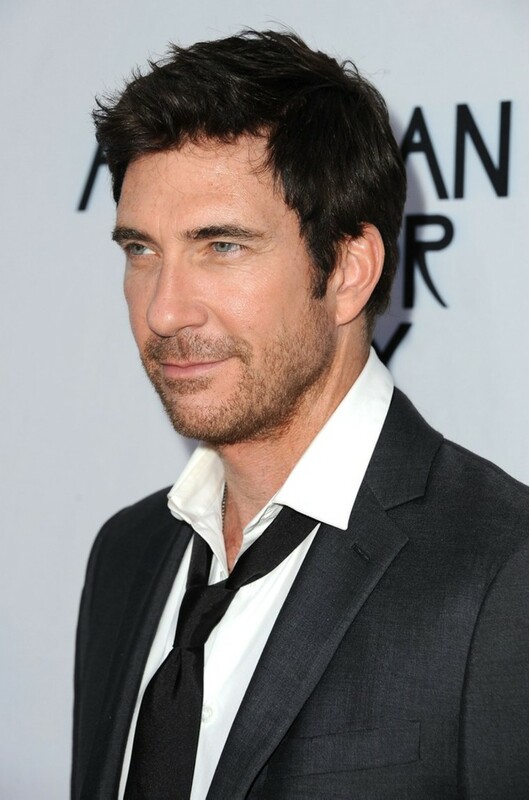 Dylan McDermott has yet to comment about the investigation, but his sister Robin Herrera said she's relieved by the outcome of the investigation. "I'm happy to know my mother wasn't mentally ill or depressed," she said. "Somebody took her from us; she didn't leave us."